We have worked with our corporate clients for many years who all value what a safe pair of hands can mean to an event. 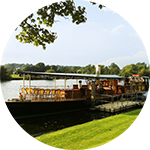 Finding the perfect venue, whether on land, the river or sea. 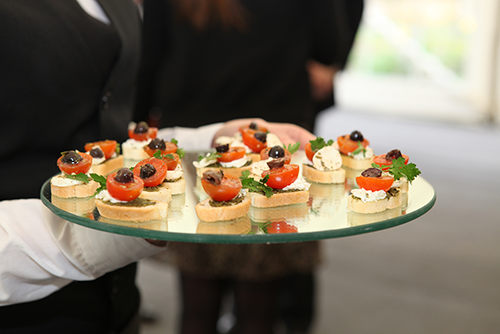 Deciding on a Summer Barbecue, Canapes at your Launch, Afternoon Tea on the Lawn or a full three course meal for your staff or clients we shall help you every step of the way. We are there to listen, take notes and come up with the perfect menu that suits each occasion. 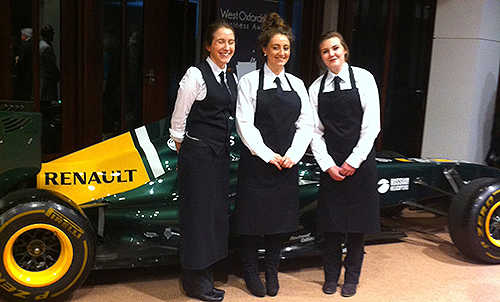 NG can event manage your entire day providing the Marquee, Music, Catering, Staff, Outside Games from Racing Cars, Simulators, Inflatables, Circus Work Shop, watching Polo we have personal links with several companies who specialise in this form of entertainment. Team this up with fabulous food you have the makings of a great day out! 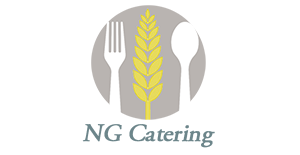 “N G Catering are passionate about what they do, how they do it and how happy their client is. I have no hesitation in wholeheartedly recommending this business to you.” David Newman, Chairman, Ridgeway Group. 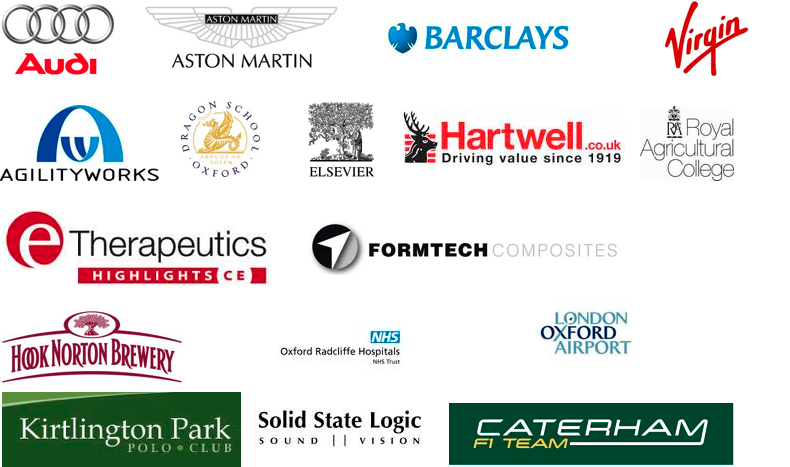 Our corporate clients include Aston Martin, Audi, VW, Range Rover, Caterham F1, Caterham Cars, Renault Sport, Porche, Dell, Linde, Motorola, Truphone, Intell, Virgin, Royal Agricultural College, D’Overbroecks College, Abingdon Prep School, Hook Norton Brewery, Wytchwood Brewery, Waitrose and many more local companies who continue to support NG Catering.